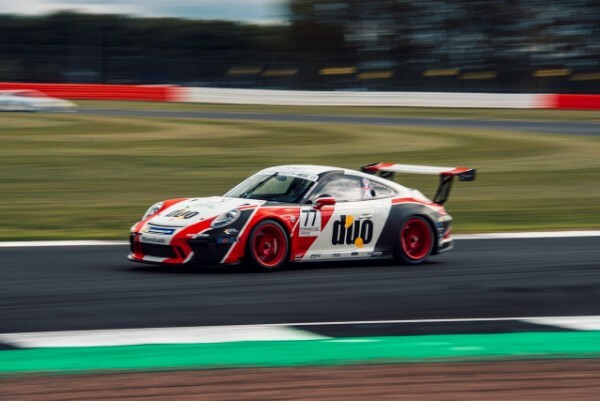 As the Porsche Carrera Cup GB entered its penultimate weekend, Lewis Plato (JTR) edged ahead in the morning and afternoon Practice sessions at Silverstone. Friday’s combined times saw the top four Pro category runners covered by just 0.086s, Plato lapped 0.046s quicker than championship leader Dino Zamparelli (Redline Racing) in P2. 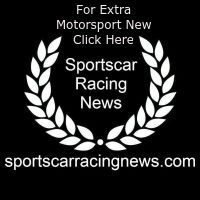 Zamparelli’s chief title rival Tio Ellinas (Slidesports Engineering) recorded the fifth quickest time of the day, lapping the fast Silverstone National circuit only 0.079s slower than Zamparelli. Equally small margins separated the top Pro-Am category runners with Dan Vaughan (Motorbase Performance) ending the day fastest, 0.140s separated Vaughan from Jamie Orton (JTR) – P2 in category – and Seb Perez (GT Marques) in P3. Am category protagonists Peter Mangion (Team Parker Racing) and Peter Kyle-Henney (IN2 Racing) were closely matched once again, ending the day 0.008 apart in the final classification – a returning David Shaw (G-Cat Racing) was never far behind the battling pair. The championship welcomes two newcomers for Silverstone, Tom Jackson (GT Marques) is a former British F4 front-runner, Sam Brabham (Redline Racing) returns to competition for the first time in four years following the rich Brabham family racing history. Both drivers improved gradually throughout Friday’s sessions as they got to grips with competing in the Porsche Carrera Cup GB championship. Qualifying for round thirteen will take place tomorrow between 13:00 and 13:30, with drivers fighting for the two points awarded in 2018 for the fastest time posted in each category over the course of the session.